Elena Ferrante was born in Naples. She is the author of The Days of Abandonment, Troubling Love, and The Lost Daughter. 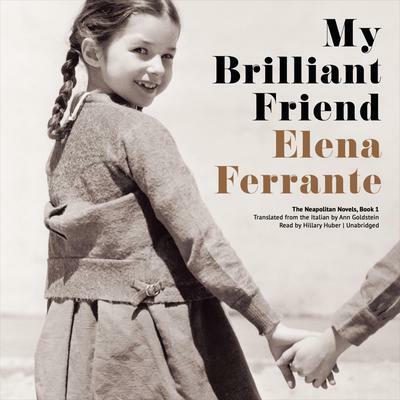 Her Neapolitan novels include My Brilliant Friend, The Story of a New Name, Those Who Leave and Those Who Stay, and The Story of The Lost Child, fourth and final volume in the series.